Lil Wayne filed a copyright infringement lawsuit against The Carter, a documentary about himself produced by Quincy Jones III. Wayne called it a “scandalous portrayal” of himself and subsequently sued Quincy. As part of the lawsuit, Wayne gave a hilarious deposition that we all saw last month. QD3 has now responded to Wayne’s lawsuit and is asking the court to throw it out. According to TMZ, Quincy Jones 3 claims that he had the right to use Lil Wayne’s music in the film under the “fair use” doctrine. 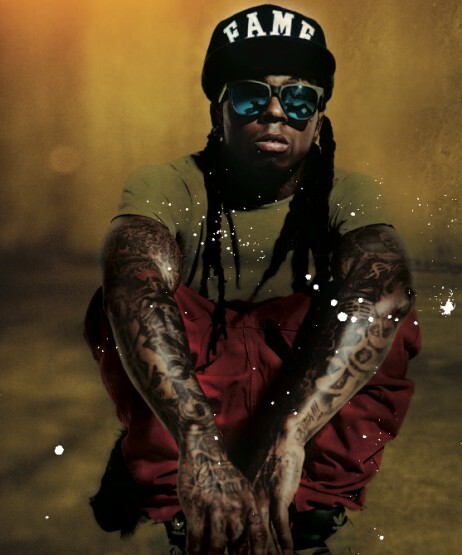 He adds that the music was necessary to tell Weezy’s story. In addition, Jones 3 wants Wayne to pay for his attorney fees. Wayne’s breach of contract suit against QD3 kicks off today.